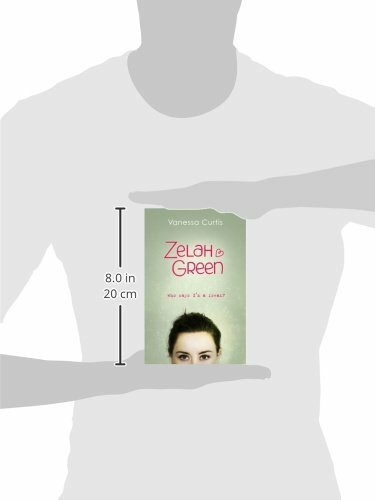 Zelah is a 15-year-old teenager who suffers so badly from an obsessive compulsive disorder that she has to jump 50 times before coming downstairs, measure the distance between her clothes with a ruler so that each gap is exactly four centimetres and wash her hands 31 times each session throughout the day. She signals her two major concerns to herself with the phrases Germ Alert! or Dirt Alert! Lavatories are a torment, and she is considered a freak at school. Just to add to the fun, she saw her mother die horribly from cancer and her affectionate but largely useless father is a workless alcoholic in denial. Yet somehow, her story as told by herself remains curiously entertaining, never descending into the wastelands of self-pity. 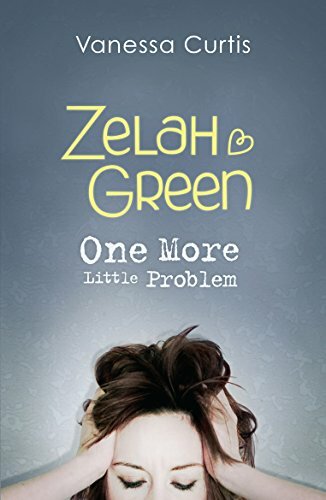 One reason for this is that in the first novel Zelah goes to stay in a therapeutic community where there are other teenagers even worse off than she is. They routinely insult her, saying all the brutal things that her few remaining friends must have longed at times to utter themselves but never dared. Zelah in turn gives back quite as good as she gets, lifting the atmosphere from concentrated gloom into something more lively and even at times oddly funny. The mild recovery she seems to be making sadly does not last through to the second volume. By now she has returned home for the summer holidays only to become the unwilling host for fellow inmate Caro, a self-harming teenage girl with, as Noel Coward might have put it, a talent to abuse – not just herself but everyone else. The author writes well, mixing sympathy with frequent reality checks so that Zelah is forced to remain periodically aware of how destructive her behaviour is even though she mostly lacks the strength to do much about it. A third novel continuing this strange personal adventure into the psychological interior would be most welcome.